Efrogger.org is a non-profit organization for advancing the role of alternative education in rural and semi-urban communities. By aiming to build alternate education and career advancement tools, Efrogger aims to bridge the fast developing digital divide within the third world societies. 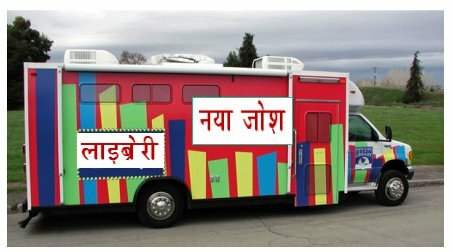 Our first initiative is the digital bookmobile offering on-demand book printing to poor students in villages around Kanpur. Currently this project is at the concept stage. Efrogger foundation will appreciate your help in making this project a big success. Please email us with your contact details and we will keep you informed about the project progress.